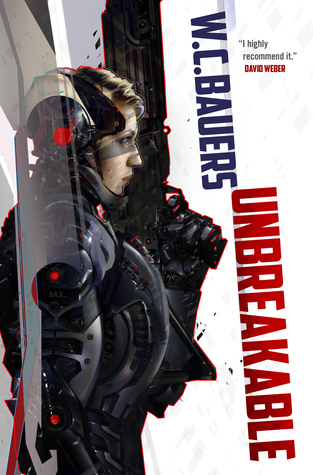 Snag your copy of UNBREAKABLE, the first in the Chronicles of Promise Paen. Contest ends 1/15/16. ​2016...that's going to take some getting used to.